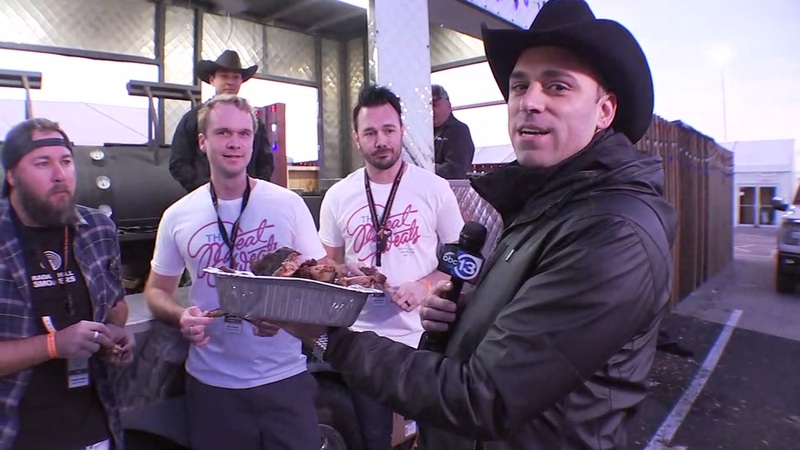 HOUSTON (KTRK) -- There are over 250 teams competing for the title of cook-off champion for The World Championship BBQ contest. 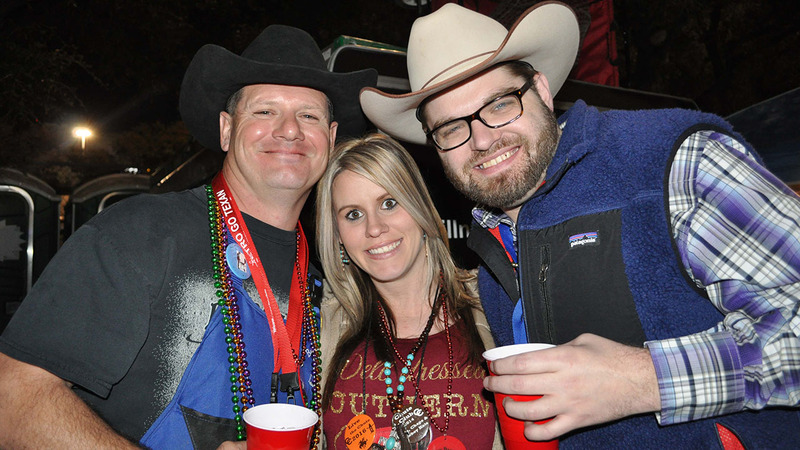 People come from all over the world each year to show off their grilling skills at RodeoHouston. 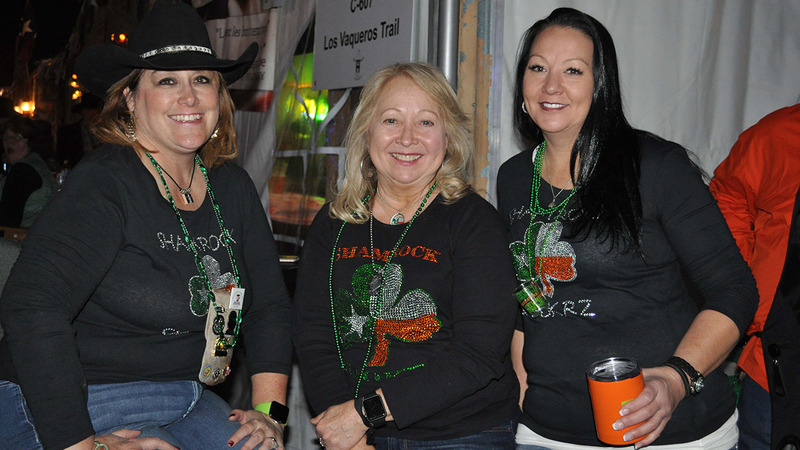 ABC13 visited tents Thursday to check out some BBQ goodness from the Shamrock Smokrz and Bayou City Lagniappe. 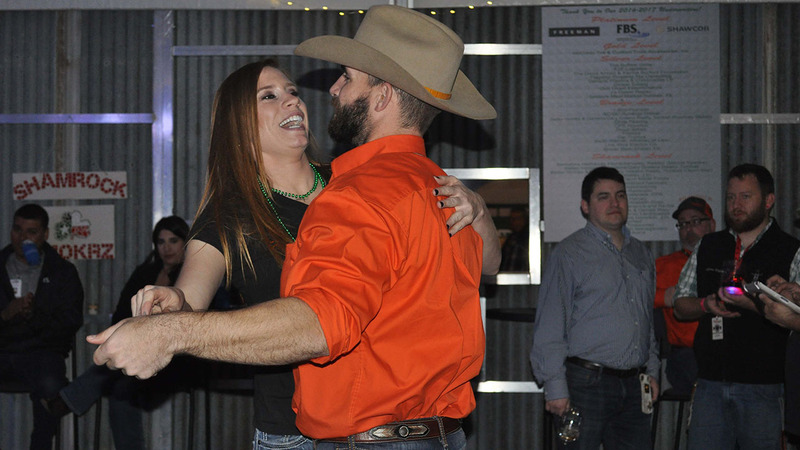 It will be Bayou City Lagniappe's last year in the competition, but they plan on going out with a bang. 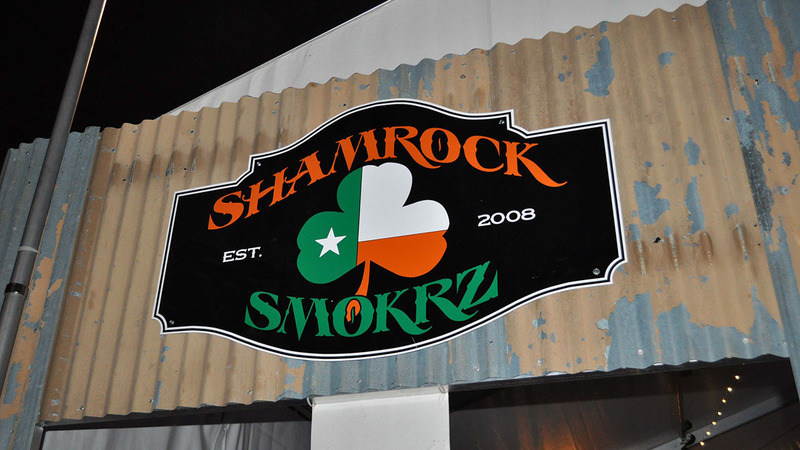 Guests of the Shamrock Smokrz enjoyed a live band in that private party tent. They even had a shoe shine station! The food layout included everything from chicken and beef to shrimp. Shamrock Smokrz head chef Tom Fitzgerald said it took a couple of months to prepare for the event. 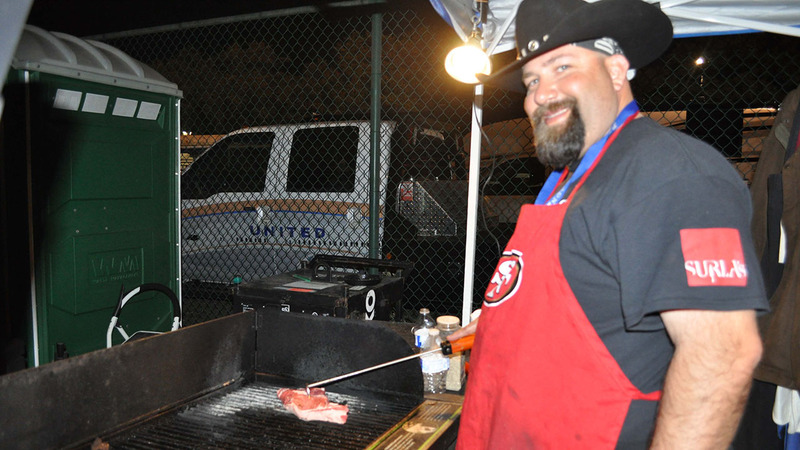 He said he loves the cook-off and does it every year. Bill has been dubbed the meat cutter, and he said that it's important the mean be cut a certain way for the competition. 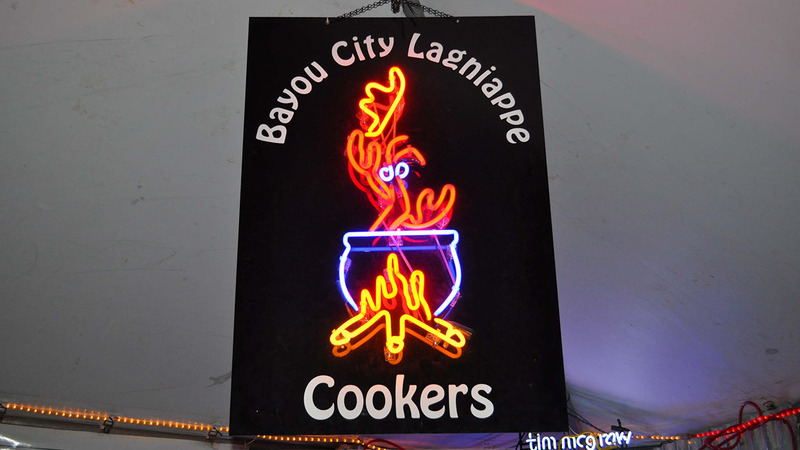 Bayou City Lagniappe's tent was open to the public. 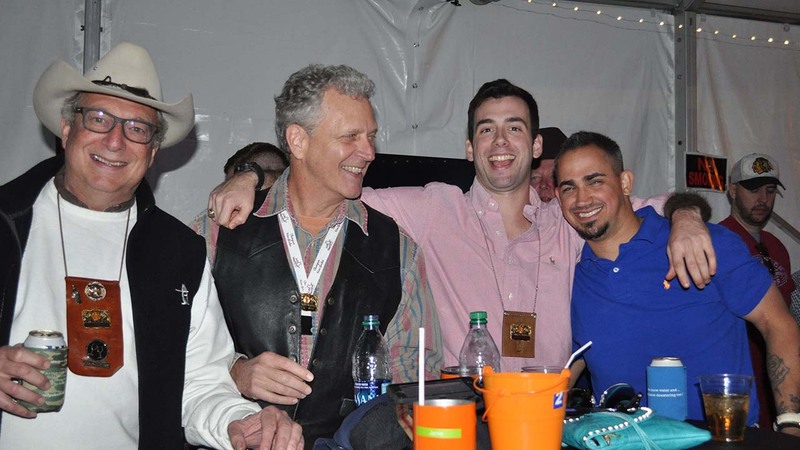 They are a smaller cook-off team filled with people who traveled from New York and California. 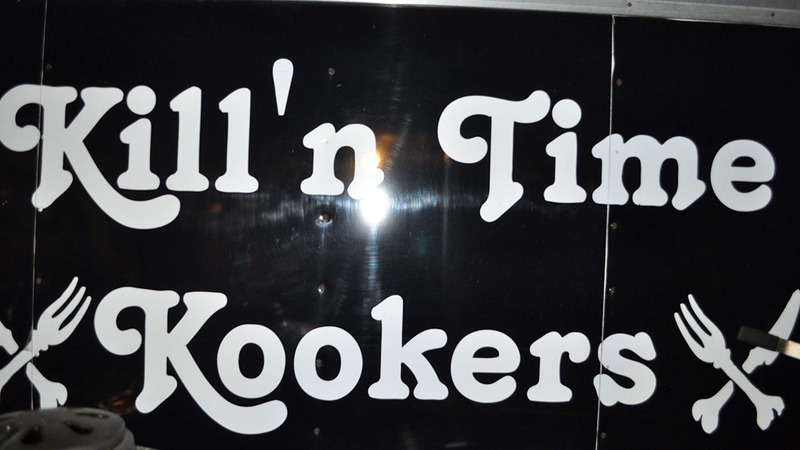 They are family-based and known for their boudin balls. And if you're looking for the recipe, don't bother. It's a secret. 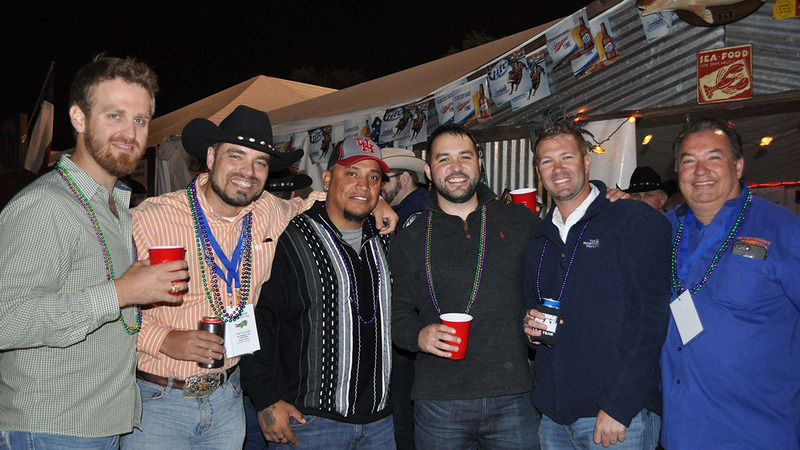 The RodeoHouston cook-off is open from noon to 11pm on Friday, and 9am to 11pm on Saturday.